Whether it’s a romantic bush wedding or a bespoke business conference, we are here to assist you in planning your marvelous Madikwe event. 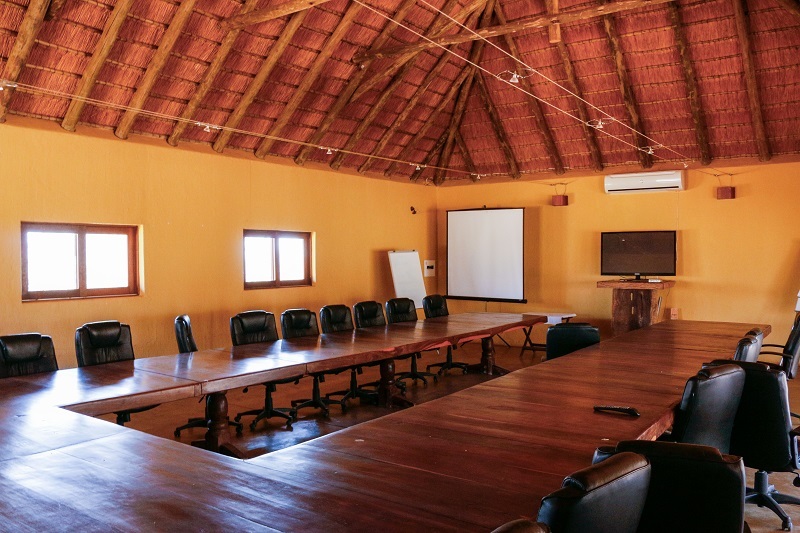 Madikwe is a prime destination for events as it is malaria-free and easily accessible either by road or by air from the major hubs of Johannesburg, Pretoria and Gaborone, although it feels a thousand miles away from the breakneck pace of urban life. 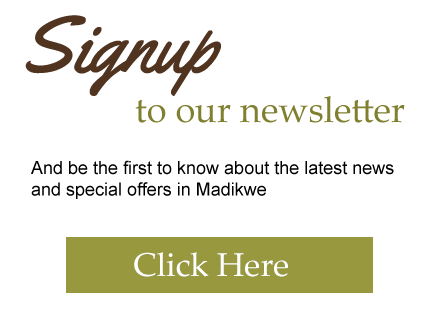 Our highly experienced, approachable and professional consultants have unparalleled knowledge of this special private game reserve and its wide variety of excellent lodges and accommodations. Our consultants will ensure that they find the best venue with the best facilities for your particular needs. 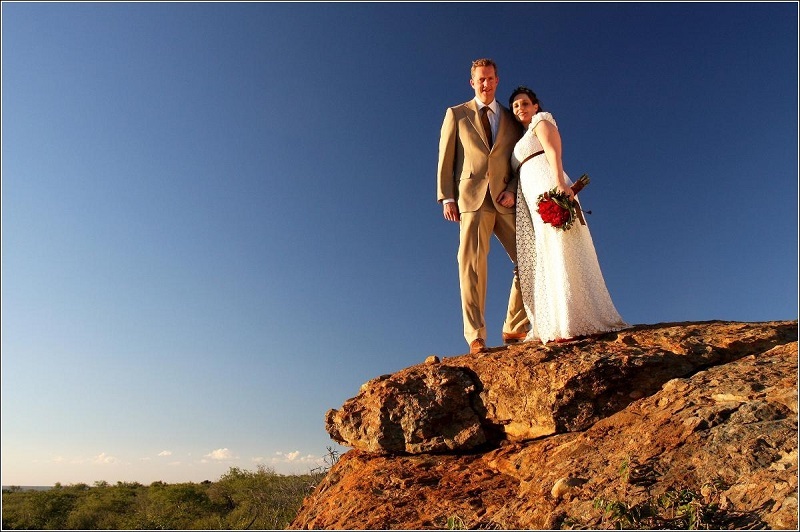 Have a wild wedding that neither you nor your guests will ever forget, surrounded by the magic of Madikwe. 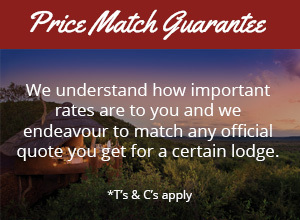 Whatever your conference requirements, Madikwe serves as a spectacular bush backdrop in easy striking distance from the big city.